To celebrate the release of the SNES Classic console, UK magazine Retro Gamer have announced that there will be a single-issue revival of dedicated magazine Super Play. The magazine was a standard for UK Super Nintendo owners in the '90s. Featuring a wealth of news, reviews and previews. It also had a love of Japan, and would feature reviews of import titles and RPGs that many readers would longingly drool over, knowing they'd likely never see sight of them on UK shores. The final issue was released in September of 1996. 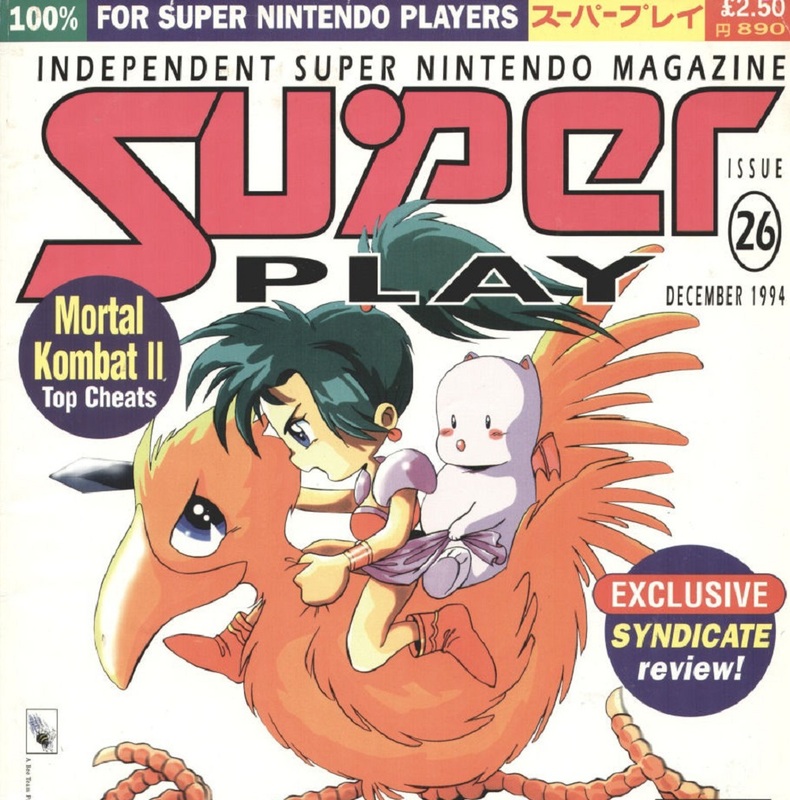 Super Play was instantly recognisable thanks to its glossy cover, always emblazoned with anime art by Wil Overton, who has thankfully returned (along with the original editorial team) for this one-off issue. StarFox 2 is the star of what will likely be the last issue of Super Play ever released. 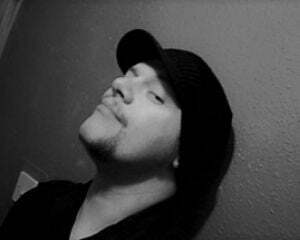 You'll forgive this old fool his deep-sighing, misty-eyed, nostalgia burst. 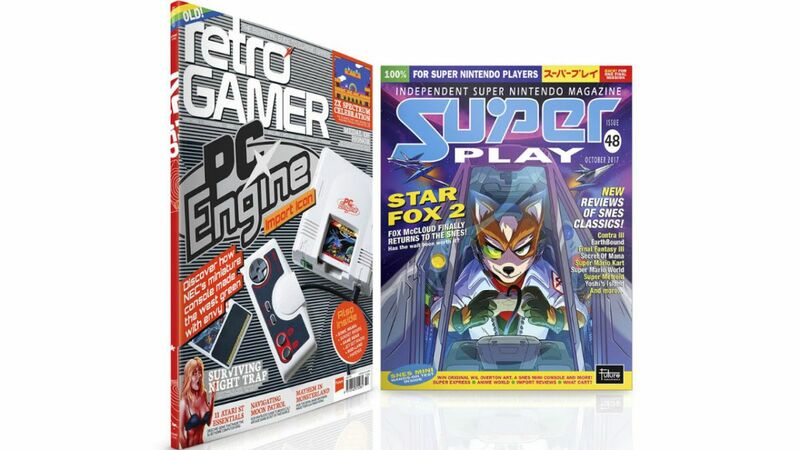 Super Play 48 will come bundled with Retro Gamer 172, which is released on UK news stands September 7.